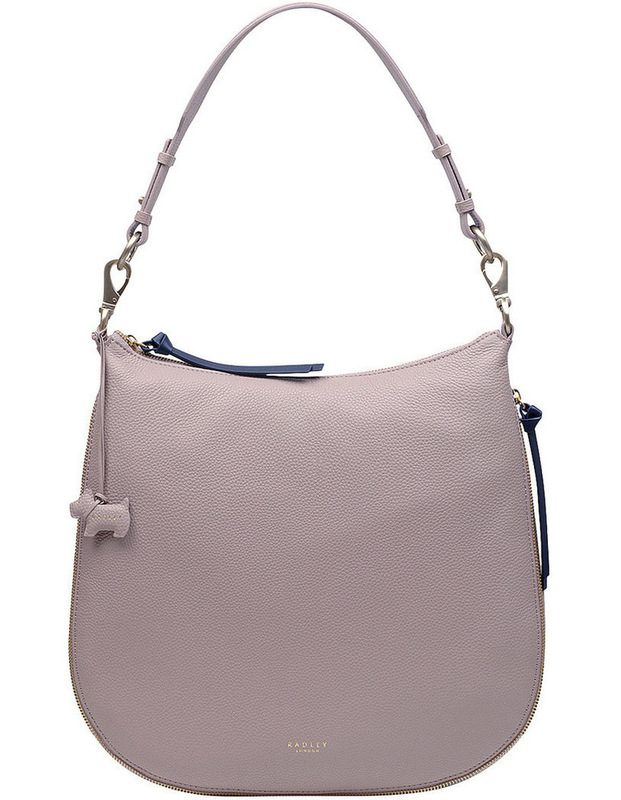 Pudding Lane Zip Top Hobo BagOur classic hobo bag is back for another season. 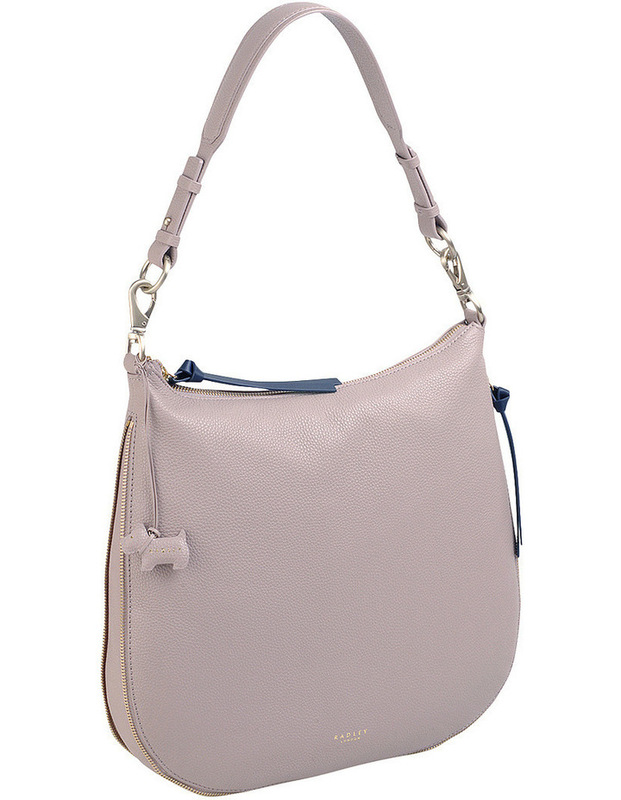 This laid-back yet luxurious handbag will be a design you turn to again and again, for both day and night. 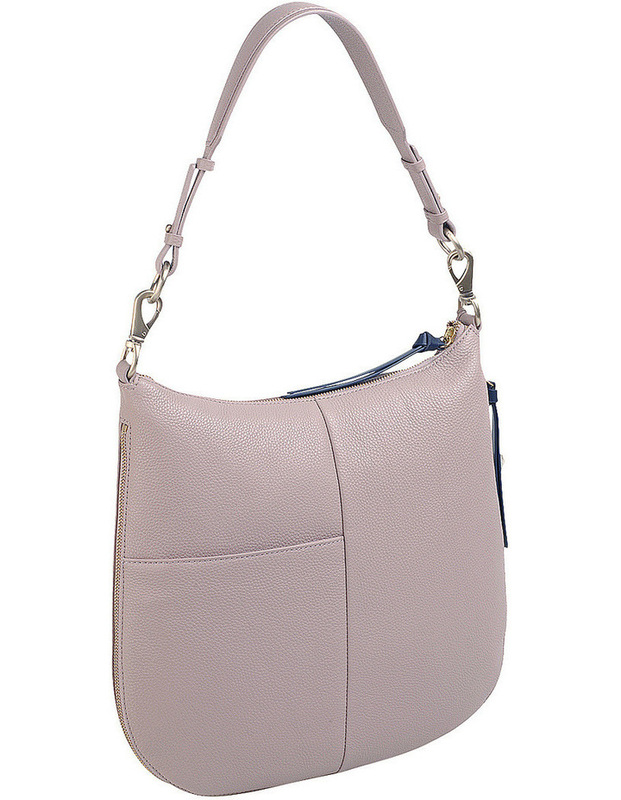 With a spacious interior, the zip-top fastening and shoulder strap make it perfect for using when you are on the move. Crafted from grainy leather. 36 x 32 x 6 (W x H x D in cm). 11486.